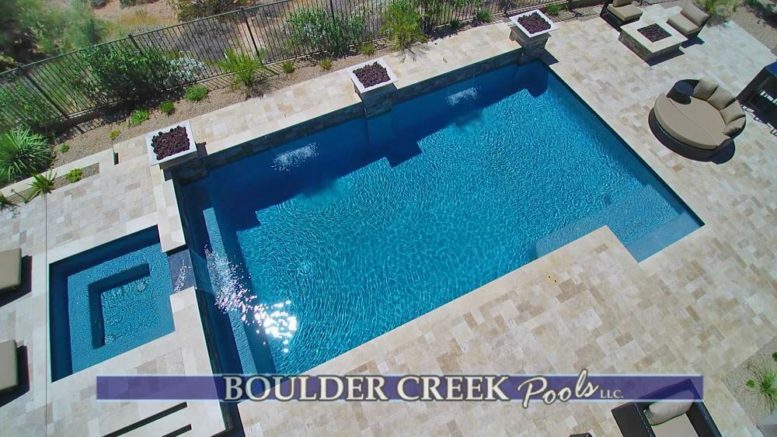 Do you have a pool that needs some of Boulder Creek’s attentiveness and expertise? Do you have ideas of what you want your pool and backyard to look like but do not know where to start? Call us today and we will accommodate you in getting the ball rolling.. We specialize in new pool construction, renovation, hardscape, and landscaping. Anything you need we can do!!! We will always put you and your project first insuring your backyard is the best on the block. Our work consist of the highest integrity and will return your investment time and time again!